Regression analysis is perhaps the most widely used statistical technique for investigating or estimating the relationship between dependent and a set of independent explanatory variables. It is also used as a blanket term for a variety of data analysis techniques that are utilized in a qualitative research method for modeling and analyzing numerous variables. In the regression method, the dependent variable is a predictor or an explanatory element and the dependent variable is the outcome or a response to a specific query. Regression analysis is often used to model or analyze data. Majority of survey analysts use regression analysis to understand the relationship between the variables, which can be further utilized to predict the precise outcome. For Example – Suppose a soft drink company wants to expand its manufacturing unit to a newer location. Before moving forward; the company wants to analyze its revenue generation model and the various factors that might impact it. Hence, the company conducts an online survey with a specific questionnaire. After using regression analysis, it becomes easier for the company to analyze the survey results and understand the relationship between different variables like electricity and revenue – here revenue is the dependent variable. In addition to that, understanding the relationship between different independent variables like pricing, number of workers, and logistics with the revenue helps the company to estimate an impact of varied factors on sales and profits of the company. When people start digging dip into the regression analysis, they start by learning linear and logistic regression first. Due to the widespread knowledge of these two methods and ease of application, a lot of analysts think that there are only two types of regression analysis models. On the contrary, expert statisticians think that these two are the most important models amongst all types of regression analysis. However, the fact is there is ‘n’ number of ways to perform regression analysis. Each model has its own specialty and ability to perform if specific conditions are met. This blog explains the commonly used seven types of regression analysis methods that can be used to interpret the enumerate amount of data in a variety of formats. It is one of the most widely known modeling techniques, as it is amongst the first elite regression analysis methods picked up by people at the time of learning predictive modeling. In this type of regression analysis, the dependent variable is continuous and independent variable is more often continuous or discreet with a linear regression line. Example: A business can use linear regression for measuring the effectiveness of the marketing campaigns, pricing, and promotions on sales of a product. Suppose a company selling sports equipment wants to understand if the funds they have invested in the marketing and branding of their products has given them substantial return or not. Linear regression is the best statistical method to interpret the results. The best thing about linear regression is it also helps in analyzing the obscure impact of each marketing and branding activity, yet controlling the constituent’s potential to regulate the sales. If the company is running two or more advertising campaigns at the same time; as if one on television and two on a radio, then linear regression can easily analyze the independent as well as the combined influence of running these advertisements together. Logistic regression is commonly used to determine the probability of event=Success and event=Failure. Whenever the dependent variable is binary like 0/1, True/False, Yes/No logistic regression is used. Thus, it can be said that logistic regression is used to analyze either the close-ended questions in a survey or the questions demanding numeric response in a survey. Please note, logistic regression does not need a linear relationship between a dependent and an independent variable just like linear regression. The logistic regression applies a non-linear log transformation for predicting the odds’ ratio; therefore, it easily handles various types of relationships between a dependent and an independent variable. Example: Logistic regression is widely used to analyze categorical data, particularly for binary response data in business data modeling. More often logistic regression is used to when the dependent variable is categorical like to predict whether the health claim made by a person is real(1) or fraudulent, to understand if the tumor is malignant(1) or not. 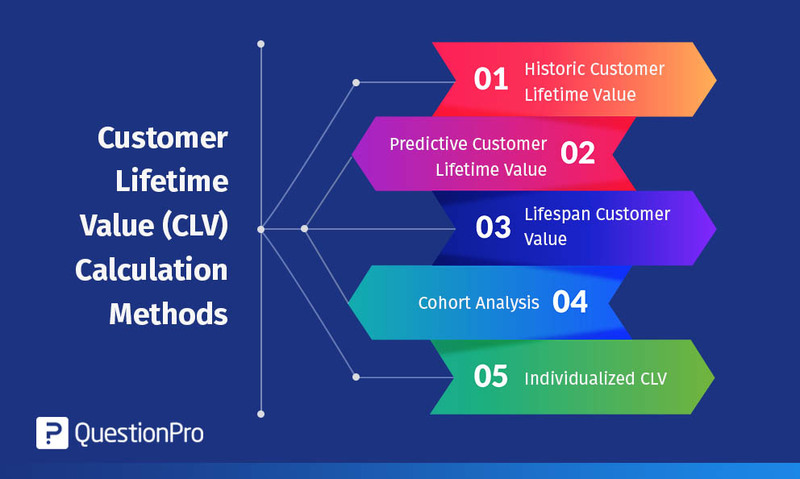 Businesses use logistic regression to predict whether the consumers in a particular demographic will purchase their product or will buy from the competitors based on age, income, gender, race, state of residence, previous purchase, etc. Polynomial regression is commonly used to analyze the curvilinear data and this happens when the power of an independent variable is more than 1. In this regression analysis method, the best fit line is never a ‘straight-line’ but always a ‘curve line’ fitting into the data points. Please note, polynomial regression is better to be used when few of the variables have exponents and few do not have any. Additionally, it can model non-linearly separable data offering the liberty to choose the exact exponent for each variable and that too with full control over the modeling features available. Example: Polynomial regression when combined with response surface analysis is considered as a sophisticated statistical approach commonly used in multisource feedback research. Polynomial regression is used mostly in finance and insurance-related industries where the relationship between dependent and independent variable is curvilinear. Suppose a person wants to budget expense planning by determining how much time it would take to earn a definitive sum of money. Polynomial regression by taking into account his/her income and predicting expenses can easily determine the precise time he/she needs to work to earn that specific sum of amount. This is a semi-automated process with which a statistical model is built either by adding or removing the variables that are dependent on the t-statistics of their estimated coefficients. 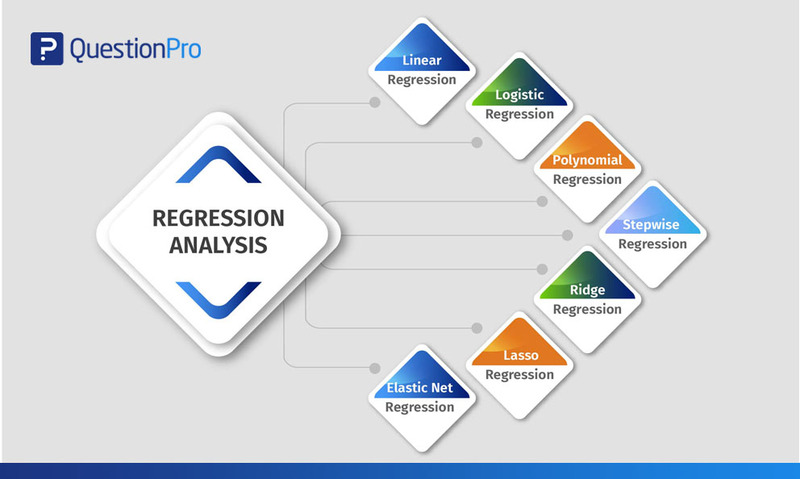 If used properly, the stepwise regression will provide you with more powerful data at your fingertips than any other type of regression analysis model. It works well when you are working with a large number of independent variables. It just fine-tunes the analysis model by poking variables randomly. Stepwise regression analysis is recommended to be used when there are multiple independent variables, wherein the selection of independent variables is done automatically without human intervention. Please note, in stepwise regression modeling the variable is added or subtracted from the set of explanatory variables. The set of variables that are added or removed are chosen depending on the test statistics of the estimated coefficient. Example: Suppose you have a set of some independent variables like age, weight, body surface area, duration of hypertension, basal pulse, and stress index based on which you want to analyze its impact on the blood pressure. In stepwise regression, the best subset of the independent variable is automatically chosen, it either starts by choosing no variable to proceed further (as it adds one variable at a time) or starts with all variables in the model and proceeds backward (removes one variable at a time). Thus, using regression analysis, you can calculate the impact of each or a group of variables on blood pressure. Ridge regression is based on an ordinary least square method which is used to analyze multicollinearity data (data where independent variables are highly correlated). Collinearity can be explained as a near-linear relationship between the variables. Whenever there is multicollinearity, the estimates of least squares will be unbiased; but, if the difference between them is larger, then it may be far away from the true value. However, ridge regression eliminates the standard errors by appending some degree of bias to the regression estimates with a motive to provide more reliable estimates. Please note, Assumptions derived through the ridge regression are similar to the least squared regression, the only difference being the normality. Although the value of the coefficient is constricted in the ridge regression, it never reaches zero suggesting the inability to select variables. Example: Suppose you are crazy about two guitarists performing live at an event near you and you go to watch their performance with a motive to find out who is a better guitarist. But when the performance starts, you notice that both are playing black-and-blue notes at the same time. Is it possible to find out the best guitarist having the biggest impact on sound amongst them when they are both playing loud and fast? As both of them are playing different notes it is substantially difficult to differentiate them, making it the best case of multicollinearity, which in turn has the tendency of increasing standard errors of the coefficients. Ridge regression addresses multicollinearity in cases like these and includes bias or a shrinkage estimation to derive results. Lasso (Least Absolute Shrinkage and Selection Operator) is similar to ridge regression; however, it uses an absolute value bias instead of square bias used in ridge regression. It was developed way back in 1989 as an alternative to the traditional least squares estimate with an intention to deduce the majority of problems related to overfitting when the data has a large number of independent variables. Lasso has the capability to perform both – selecting variables and regularizing it along with a soft threshold. By applying lasso regression, it becomes easier to derive a subset of predictors so that prediction errors can be minimized while analyzing a quantitative response. Please note, in the lasso model regression coefficient reaching zero value after shrinkage are excluded from the model. On the contrary, regression coefficients having more value than zero are strongly associated with the response variables wherein the explanatory variables can be either quantitative, categorical or both. Example: Suppose an automobile company wants to perform a research analysis on average fuel consumption by cars in the US. For samples, they chose 32 models of car and 10 features of automobile design – Number of cylinders, Displacement, Gross horsepower, Rear axle ratio, Weight, ¼ mile time, v/s engine, transmission, number of gears, and number of carburetors. As you can see a correlation between the response variable mpg (miles per gallon) is extremely correlated to some variables like weight, displacement, number of cylinders, and horsepower. The problem can be analyzed by making use of the glmnet package in R and using lasso regression for feature selection. It is a mixture of ridge and lasso regression models trained with L1 and L2 norm. The elastic net brings about a grouping effect wherein strongly correlated predictors tend to be in/out the model together. It is recommended to use the elastic net regression model when the number of predictors is far greater than the number of observations. Please note, elastic net regression model came into existence as an option to lasso regression model as lasso’s variable section was too much dependent on data, making it unstable. By using elastic net regression, statisticians became capable of over bridging the penalties of ridge and lasso regression only to get the best out of both the models. Example: A clinical research team having access to a microarray data set on leukemia (LEU) was interested to construct a diagnostic rule, based on the expression level of presented gene samples for predicting the type of leukemia. The data set they had, consisted of a large number of genes and a few samples. Apart from that, they were given a specific set of samples to be used as training samples, out of which some were infected with type 1 leukemia (acute lymphoblastic leukemia) and some with type 2 leukemia (acute myeloid leukemia). Model fitting and tuning parameter selection by tenfold CV were carried out on the training data. Then they compared the performance of those methods by computing their prediction mean-squared error on the test data to get necessary results. A market research survey is conducted with a focus on three major matrices; Customer Satisfaction, Customer Loyalty, and Customer Advocacy. Remember, although these matrices tell us about customer health and intentions, they fail to tell us ways of improving the position. 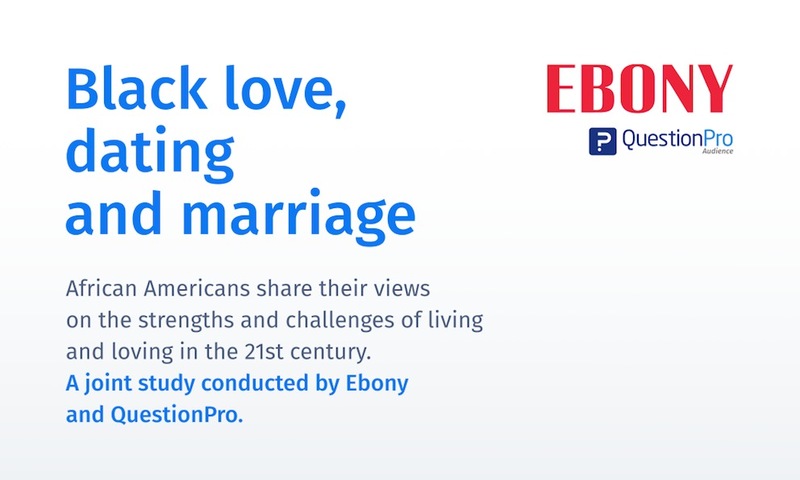 Therefore, an in-depth survey questionnaire intended to ask consumers the reason behind their dissatisfaction is definitely a way to gain practical insights. However, it has been found that people often struggle to put forth their motivation or demotivation or describing their satisfaction or dissatisfaction. In addition to that, people always give undue importance to some rational factors, such as price, packaging, etc. Overall, it acts as a predictive analytic and forecasting tool in market research. When used as a forecasting tool, regression analysis can be used to determine the sales figures of an organization by taking into account external market data. A multinational company conducts a market research survey to understand the impact of various factors such as GDP (Gross Domestic Product), CPI (Consumer Price Index) and other similar factors on its revenue generation model. Obviously, regression analysis in consideration with forecasted marketing indicators was used to predict a tentative revenue that will be generated in the future quarters and even in future years. However, the more forward you go in future the data will become more unreliable leaving a wide margin of error. 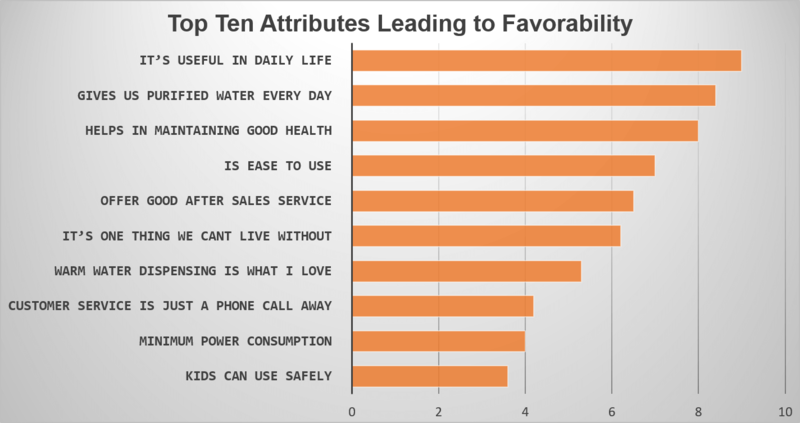 Example: A water purifier company wanted to understand the factors leading to brand favorability. The survey was the best medium for reaching out to the existing and prospective customers. A large scale consumer survey was planned and a discreet questionnaire was prepared using the best survey tool. A number of questions related to the brand, favorability, satisfaction and probable dissatisfaction were effectively asked in the survey. 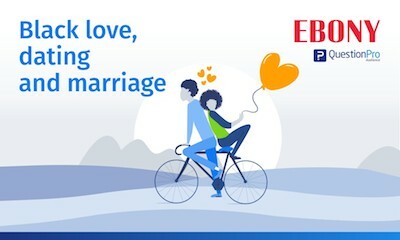 After getting optimum responses to the survey, regression analysis was used to narrow down the top ten factors responsible to drive the brand favorability. All the ten attributes derived (mentioned in the image below) in one or the other way highlighted their importance in impacting the favorability of that specific water purifier brand. It is easy to run regression analysis using Excel or SPSS, but while doing so, the importance of four numbers in interpreting the data must be understood. First two numbers out of the four numbers directly relate to the regression model itself. F-Value: It helps in measuring the statistical significance of the survey model. Remember, an F-Value significantly less than 0.05 is considered to be more meaningful. Less than 0.05 F-Value ensures survey analysis output is not by chance. R-Squared: Is the value wherein the independent variable tries to explain the amount of movement by a dependent variable. Consider the R-Squared value is 0.7, this means 70% of the dependent variable’s movement can be explained by a tested independent variable. It means, the survey analysis output we will be getting is highly predictive in nature and can be considered accurate. The other two numbers relate to each of the independent variables while interpreting regression analysis. P-Value: Just like F-Value, even the P-Value is of major statistical significance. Moreover, here it indicates how relevant and statistically significant is the effect of the independent variable. Once again, we are looking for a value of less than 0.05. The fourth number relates to the coefficient achieved after measuring the impact of variables. For instance, we test multiple independent variables to get a coefficient which tells us, ‘by what value the dependent variable is expected to increase when independent variables (which we are considering) increase by one when all other independent variables are stagnant at the same value. In a few cases, the simple coefficient is replaced by a standardized coefficient demonstrating the contribution from each independent variable to move or bring about a change in the dependent variable. Do you know utilizing regression analysis to understand the outcome of a business survey is like having the power to unveil future opportunities and risks? 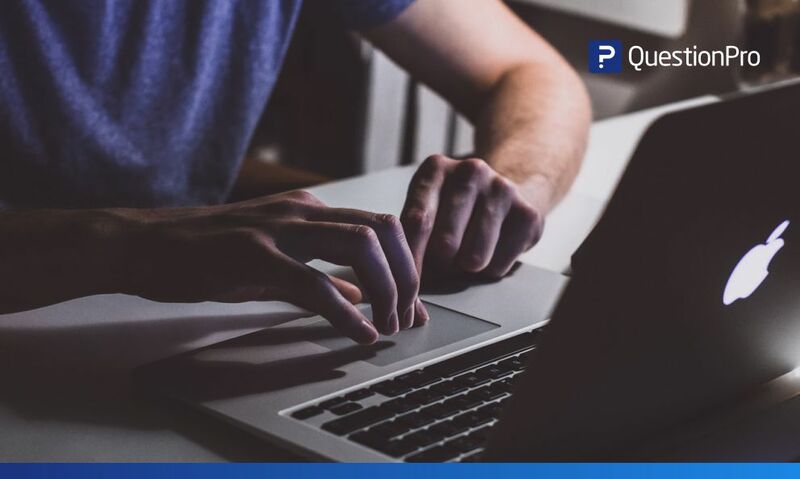 For example, after seeing a particular television advertisement slot, we can predict the exact number of businesses using that data to estimate a maximum bid for that slot. Finance and insurance industry as a whole depends a lot on regression analysis of survey data to identify trends and opportunities for more accurate planning and decision-making. Do you know, businesses use regression analysis to optimize their business processes? For example, before launching a new product line, businesses conduct consumer survey with an objective to better understand the impact of various factors on the production, packaging, distribution, and consumption of that product. A data-driven foresight helps in eliminating the guesswork, hypothesis and internal politics from decision-making. 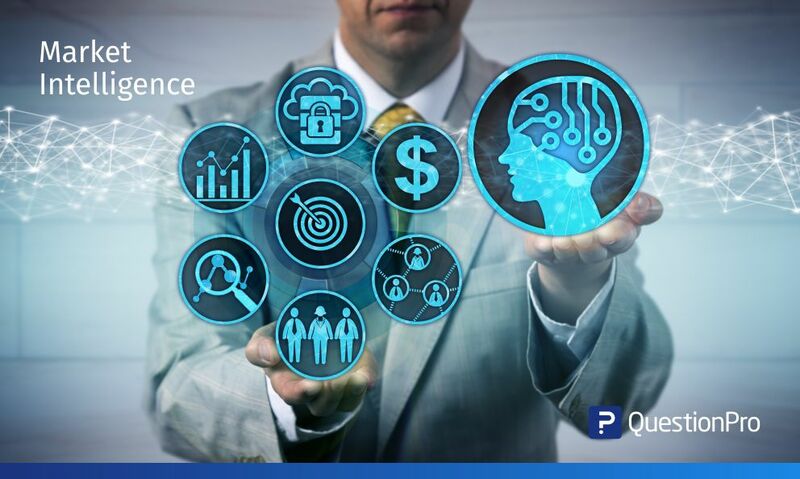 A deeper understanding of the areas impacting operational efficiencies and revenues leads to better business optimization. Business surveys today generate a lot of data related to finance, revenue, operation, purchases, etc., and business owners are heavily dependent on various data analysis models to make informed business decisions. For example, regression analysis helps enterprises to make informed strategic workforce decisions. By conducting and interpreting the outcome of employee survey like Employee Engagement Survey, Employee Satisfaction Survey, Employer Improvement Survey, Employee Exit Survey, etc. boosts the understanding of the relationship between employee and the enterprise. It also helps in getting a fair idea of certain issues having the capability of impacting the working culture, working environment, and productivity of the organization. 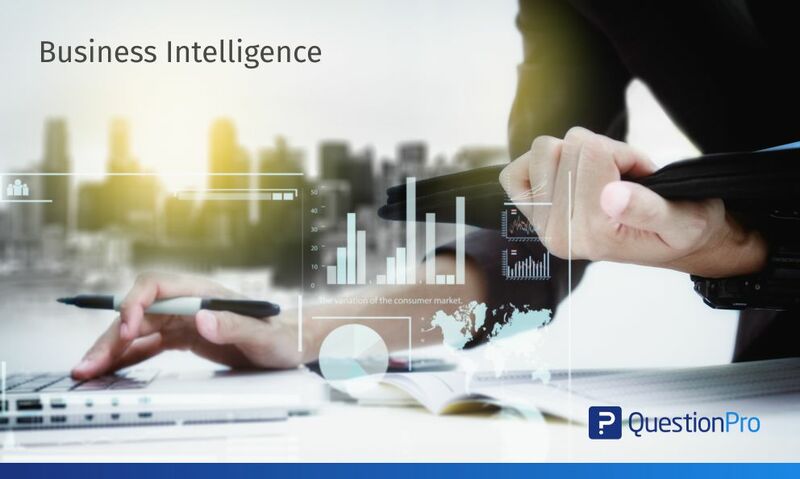 Furthermore, through intelligent business-oriented interpretations, it reduces the huge pile of raw data into actionable information to make a more informed decision. By knowing how to use regression analysis for interpreting survey results, one can easily provide factual support to management for making informed decisions. ; but, do you know that it also helps in keeping out faults in the judgment? For example, a mall manager thinks if he extends the closing time of the mall, then it will result in more sales. Regression analysis contradicts the belief by predicting increased revenue due to increased sales won’t be sufficient to support the increased operating expenses arising out of longer working hours.